It’s crazy how different each baby is, and how different your experiences will be with each little one. I was blessed to be able to nurse both of my kids up to 6 months (and beyond), when I finally decided to start introducing solids to them. Emma was easy. Right away she LOVED trying different foods. She loved experimenting with flavors and textures. Owen was – and still is – a completely different story. According to our friends at 1,000 Days, good nutrition during a child’s earliest years sets the foundation for lifelong health. It provides the essential building blocks for brain development, healthy growth and a strong immune system. However, too many children in the U.S. are not getting a healthy diet – fewer than half of children eat a vegetable on any given day. What’s more, determining what to feed their little ones can be overwhelming for new parents. More than half of mothers say they receive mixed messages about what to feed their young children. Parents both need and deserve practical and trustworthy information on infant and toddler feeding. As an organization by moms, for moms, 1,000 Days understands parents’ needs. That’s why they launched a series of bite-sized videos on one of the biggest questions parents have: how to introduce solid foods. 1,000 Days partnered with experts including the Centers for Disease Control and Prevention (CDC) and Healthy Eating Research (HER) to provide accessible and evidence-based information about what, when, and how to feed infants and toddlers. 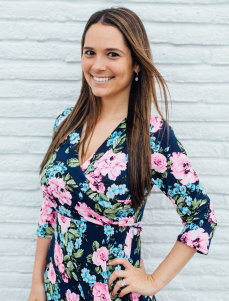 1,000 Days is a nonprofit organization that focuses on improving nutrition for moms and babies. 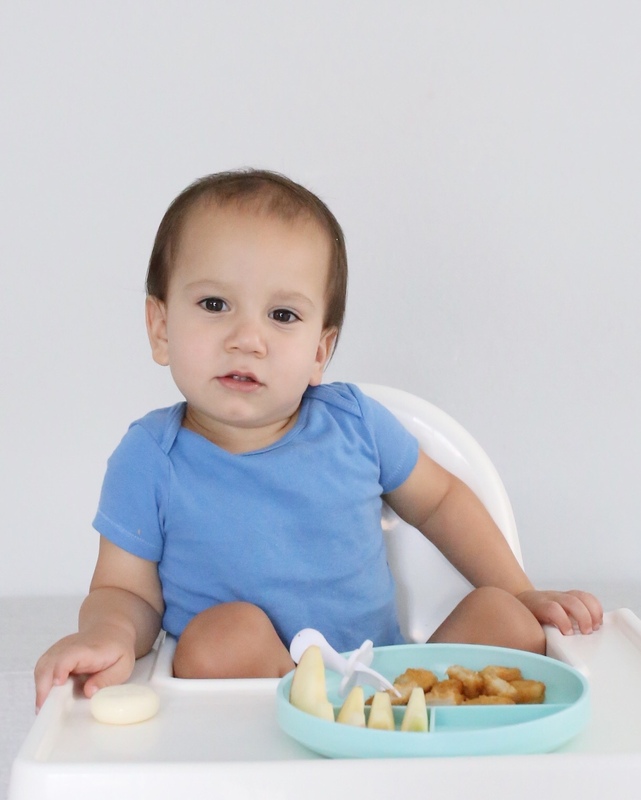 I’m excited to share their awesome videos on when and how to introduce solids to your little ones. These videos are great, and an awesome resource for not just parents, but grandparents, caretakers and even daycare teachers! Like I mentioned above, I waited until both my kids were 6 months to start introducing solids. 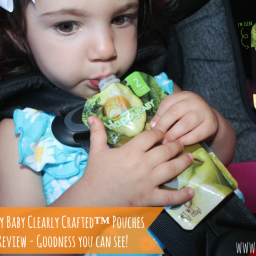 But how do you know if your baby is ready for solids? 1. Can your baby hold their head up? 2. Is your baby sitting up on their own? 3. Does your baby grab things without letting go? 4. Does your baby want what you’re eating? 5. Is your baby about 6 months old? If you answered yes to all of those questions, then HOORAY! 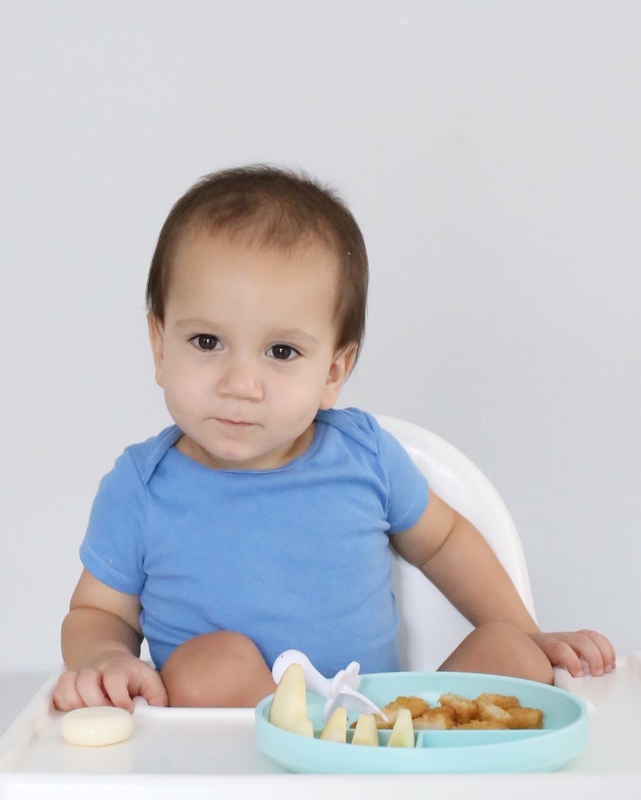 Your baby is ready to start solids! So you might be wondering… how should I introduce my child to foods? Let your child try one food at a time at first! This helps you see if your child has any problems with that food, such as food allergies. Wait 3 to 5 days between each new food – this is something recommended by the CDC, and something our pediatrician also told us. Keep in mind that the eight most common allergenic foods are milk, eggs, fish, shellfish, tree nuts, peanuts, wheat, and soybeans. Ok, so now that those questions are out of the way, what should you feed your baby first?! I read a lot of different things, got different advice from different people and the kids’ pediatrician. I ended up deciding to feed both Emma and Owen mashed bananas with breastmilk for their first solid food! In this video you can get some great information about choosing what solids to feed your little one! According to 1,000 Days, foods that are rich in iron and zinc make great first foods. This is especially important for breastfed babies since babies will start to require more iron than found in breast milk alone. Iron is a key nutrient that is important for your baby’s growing body and brain. While there is no specific order to introducing foods, it is important to introduce your baby to foods that are rich in iron and zinc. And remember, talk to your child’s pediatrician or health care provider about any questions or concerns. 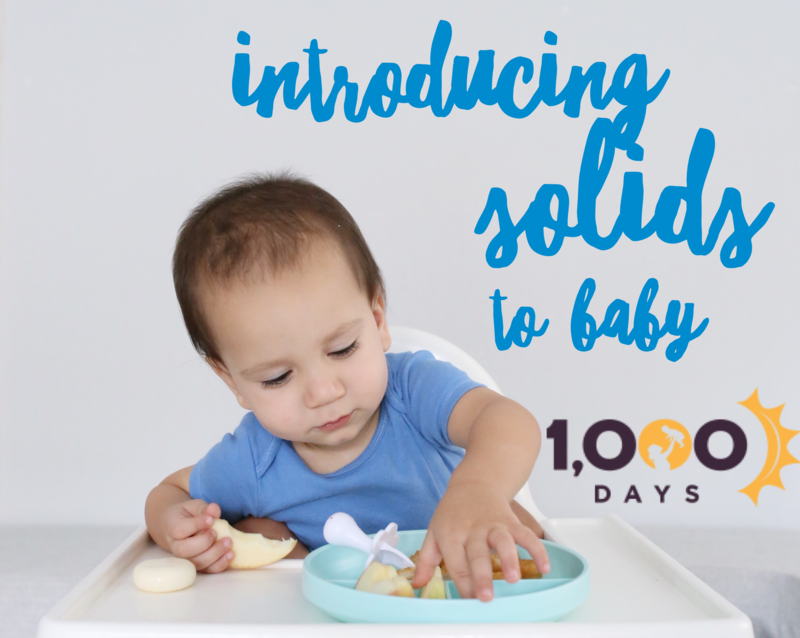 Click here to find all of 1,000 Days‘ adorable and informational videos about feeding your baby. Thank you so much 1,000 Days for creating such an amazing platform where parents can go to educate themselves!